A spokesman for Kushner Companies, which owns the tower at 666 Fifth Avenue, said the two firms had "mutually agreed" to end talks about a deal. The spokesman said Kushner Companies is in "advanced negotiations" with other potential investors. Members of Congress had raised concerns about Anbang's ties to the Chinese government and about a conflict of interest for Jared Kushner, who is a senior adviser to President Trump and is married to Ivanka Trump. 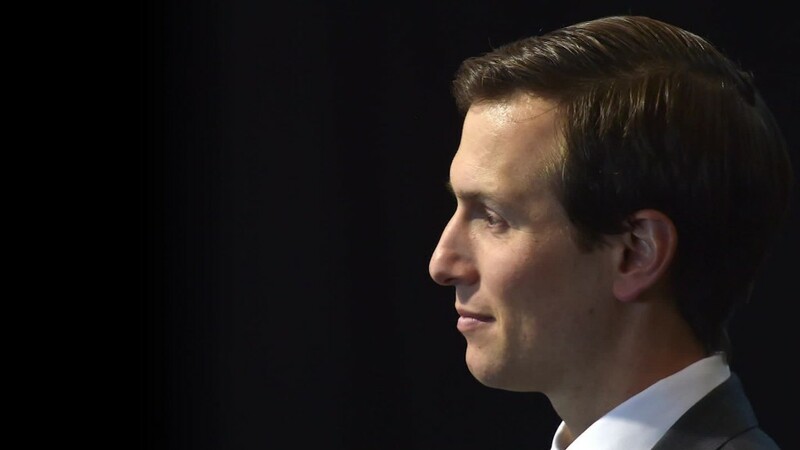 Five Democratic lawmakers wrote to a White House lawyer last week to ask for information about what they called a "highly troubling transaction" between Kushner Companies and Anbang. The lawmakers cited a Bloomberg News report that said that the deal would have valued the tower at $2.85 billion, the highest in history for a building in Manhattan. The report said the Kushner company would have received $400 million in the deal. A deal with Anbang would have been a coup for Kushner Companies, which has struggled to make a profit on the building. The lawmakers' letter also cited a report in The New York Times about a meeting between Jared Kushner and Anbang chairman Wu Xiaohui last November, after President Trump's election victory. The Democrats said Wednesday they haven't heard back from the White House. The statement from Kushner Companies did not mention ethics concerns or give any other reason that talks with Anbang were ending. Anbang declined comment. The White House did not immediately respond to a request for comment. Anbang already owns the Waldorf Astoria hotel in Manhattan, which it bought for $1.95 billion in 2014. President Barack Obama and his staff broke with decades of tradition by forgoing a stay at the hotel after Anbang bought it. -- CNNMoney's Cristina Alesci, Jethro Mullen and Felicia Wong contributed to this report.